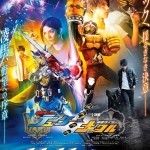 Toei’s YouTube channel has uploaded a new trailer for the upcoming Kamen Rider Gaim Gaiden direct-to-video feature, starring Kamen Rider Duke and Kamen Rider Knuckle! This video gives us some quick shots of several returning Gaim veterans, along with some surprising new villains! 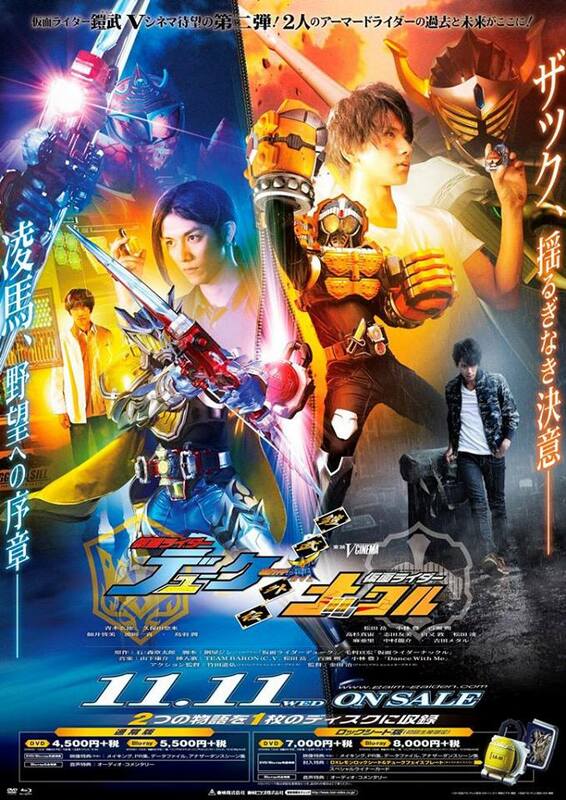 Gaim Gaiden: Duke & Knuckle will be released on Blu-Ray & DVD on November 11, 2015. I'm actually intrigued. It'll be cool to hopefully see some backstory on Yggdrasil, and having Zack become (or have been) a boxer is clever. I still haven't seen the first Gaiden yet, but I plan to once I finish rewatching Gaim. The Gaiden's have been really good so I am super looking forward to these. Knuckle's new suit though is not as good as normal suit. This movie seems awesome. I can't wait for it to be subbed. I must have it! I can't wait for more Knuckle! Duke looks like it could be decent. But then I remember how awful the first Gaidens were and I prepare myself for bitter disappointment. The Duke part looks more interesting to me then the Knuckle part, but I still look forward to both. And I'm ashamed to say that I like Black Banana, even though it's just a lazy repaint. At least it looks somewhat acceptable, unlike this weird apple/blood orange mixup. I rather like Black Baron too. Sure it's an extremely basic repaint, but at least it's honest about it. It's Black Baron, what you see is exactly what you get. None of this "blood zakuro arms that are actually just an apple recolor with a random blood orange shoulderpad" bull. Total yes on my part.